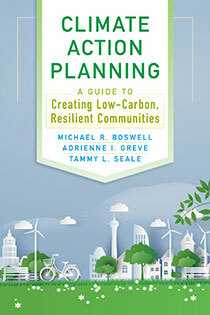 Michael R. Boswell is Professor of City and Regional Planning at California Polytechnic State University, San Luis Obispo. 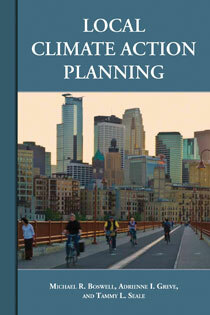 He teaches and conducts research in the areas of hazard mitigation, environmental policy, and climate action planning. He is also a former Planning Commissioner for the City of San Luis Obispo, California.